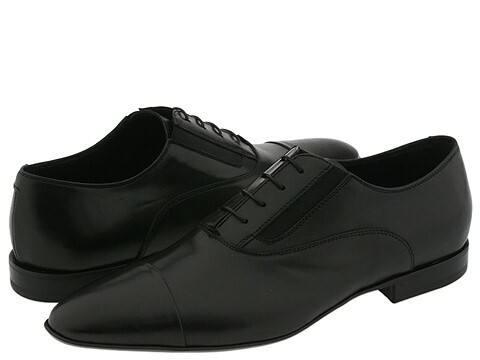 This cap toe oxford from Alessandro Dell'Acqua is simultaneously contemporary and classic! ; Smooth leather upper. Lace-up design with elastic gore panels for the perfect fit. Leather lining. Leather sole. Made in Italy.